They all came to Leadville with the same purpose: Get in. Get rich. Get out. 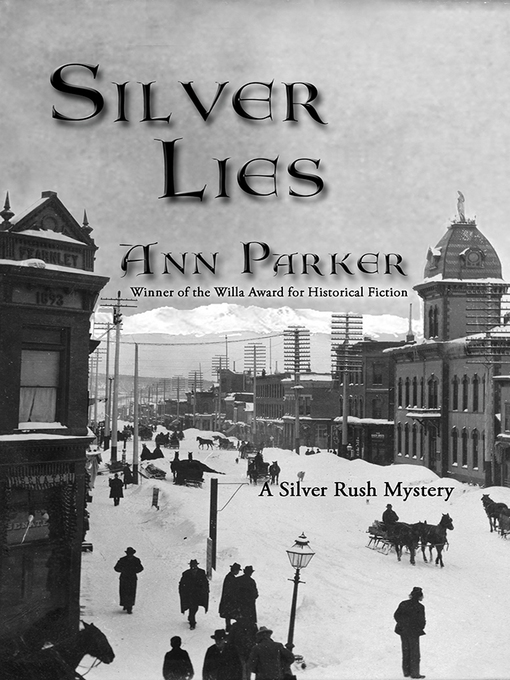 As 1879 draws to a close, this Rocky Mountain boomtown has infected the world with silver fever. It's not much different than the dot.com mania or the corporate scams that heat up over a century later. Unfortunately for Joe Rose, a precious-metals assayer, death stakes its own claim. Joe's body is found trampled into the muck behind Inez Stannert's saloon. Inez already had much more to deal with than pouring shots of Taos Lightning and cleaning up a corpse. A lady educated on the East Coast, she has a past that doesn't bear close scrutiny, including her elopement with a gambling man who has recently disappeared. Most townsfolk, including Inez's business parter, Abe Jackson, dismiss Joe's death as an accident. Death, after all, is no stranger in Leadville. But Inez wonders: Why was this loving husband and father carrying a brass token good for "one free screw" at the parlor house of Denver madam Mattie Silks?